She'sASassyLady -- hope you can go visit. 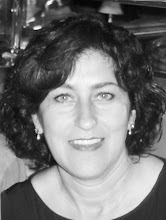 And as a Design Team member I invite you to participate in this Challenge! with a prize... see at bottom! These are the cuts using "Stand and Salute"
I purchased this frame "Bed Post"
Score at each an every point. Fold downward at the peaks. Fold inward at the valleys. The more you play, the more it works. tap the marker on the opening/cut. Here is a close up of the top banner and 3D star. Here is a close up of some of the designs/cuts and the bottom 3D star. I am really enjoying decorating frames/shadow boxes lately. I hope you liked it! If you did, please leave a comment! I love reading them! 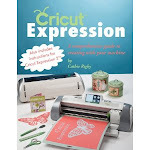 Link your project over at Creative Cutter Room for a chance at a Father's Day Cricut Cartridge! Go see what Carri, Jenny and Melin created!